As we posted here, the Chase Freedom® card 5% Categories for Quarter 1 are Grocery Stores, Starbucks and Movie Theatres. We have gotten several questions on which grocery stores qualify, so here is an updated list for you. Remember, you have to activate your 5% categories each quarter. Have you activated yet? When you spend the max of $1,500 in the categories each quarter, you’ll earn 7,500 Chase Ultimate Rewards points. 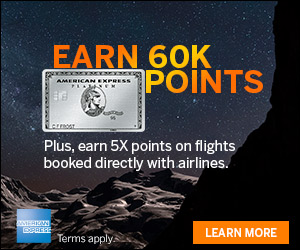 At the end of the year, you will have collected an additional 30,000 Chase Ultimate Rewards points (7,500 Chase Ultimate Rewards points per quarter X 4 quarters.) That’s equal to $300 if you get the cash back. If you have the sister card the Ink Plus, you can transfer these points into the Chase Ultimate Reward travel partner programs as well. The Chase Freedom® card is one of my favorite cards in my wallet because it has no fee and the points are so flexible. 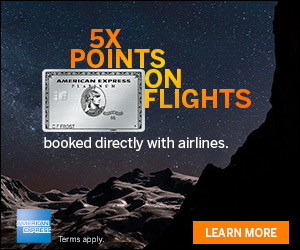 Make sure if you have the Chase Freedom® card that you have activated your Q1 5% Bonus. Then, consider buying gift cards to max out the $1500 at grocery stores. 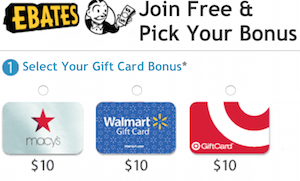 For example, if you spend $750 in Q1 on groceries, consider buying a gift card for the remaining $750 and use the gift card the rest of the year.